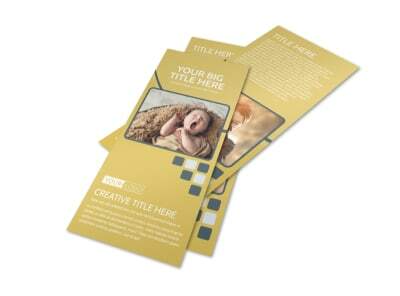 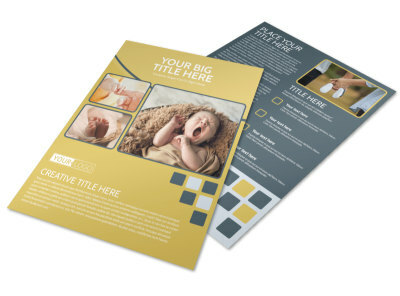 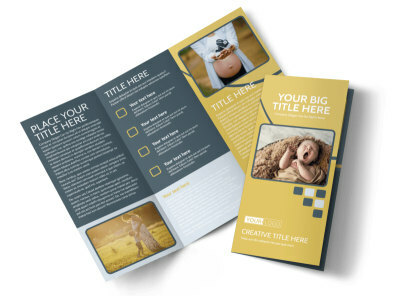 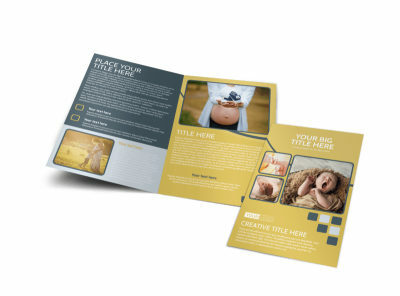 Customize our Infant Photography Business Card Template and more! 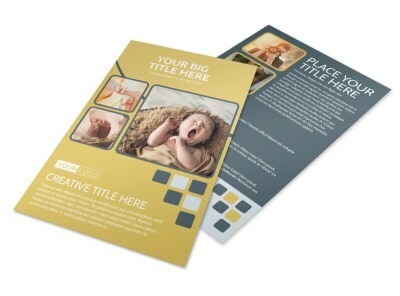 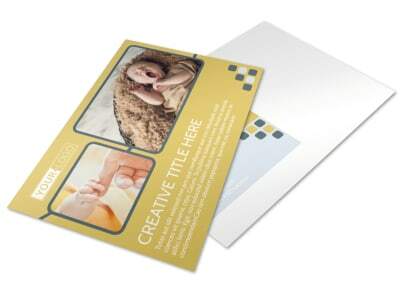 Flex your marketing prowess and grow your photography business at the same time with this customizable business card. 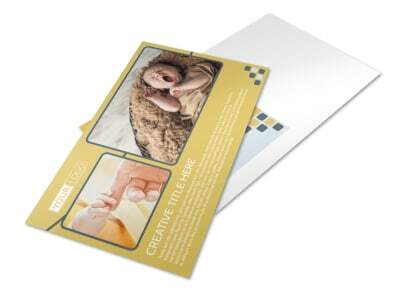 Provide the info needed to reach out and book a session, including your email, phone and website address. 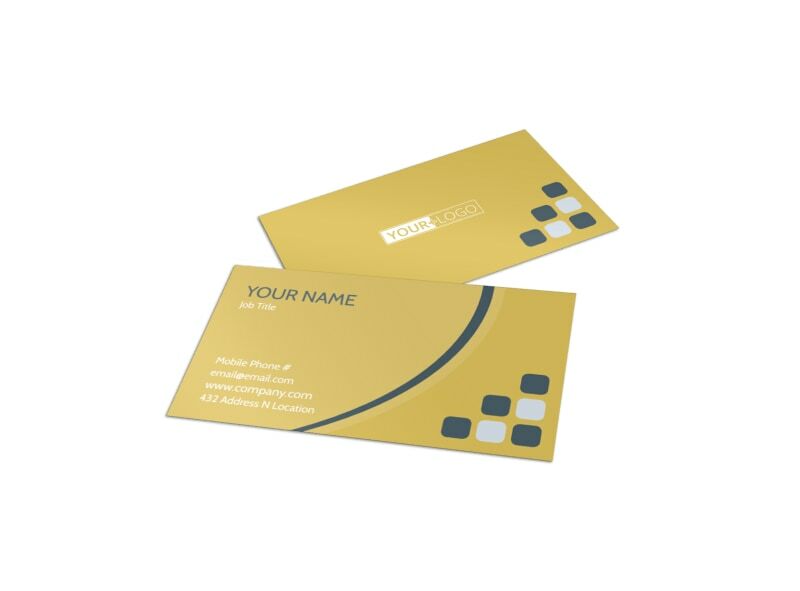 Once you are happy with your design, choose our professional print services to put a polished finish on your calling cards.